Dave Shemmans joined Ricardo in 1999. He was appointed to the Board as Chief Executive Officer Designate in February 2005 and became the Chief Executive Officer of Ricardo plc on 4 November 2005. Prior to joining Ricardo, he was operations director of a subsidiary of PowerGen plc. He has also gained consulting experience in both listed and private companies. He is a graduate of the Harvard Business School. 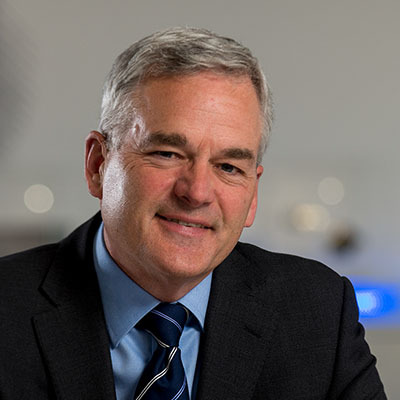 Dave was appointed non-executive director of Sutton and East Surrey Water plc on 1 September 2014. Ian joined Ricardo on 13 May 2013 and was appointed Chief Financial Officer with effect from 1 July 2013. Ian is a Chartered Accountant, previously with Deloitte, and is a member of the Institute of Chartered Accountants in England and Wales. He is a highly experienced finance professional with more than thirty years of commercial experience, previously as Chief Financial Officer of Cable & Wireless Worldwide plc where he played a key role in both the demerger and listing of Cable & Wireless Worldwide plc, and its subsequent acquisition by Vodafone. Mark Garrett joined Ricardo in 1998 and was appointed Chief Operating Officer in 2010. 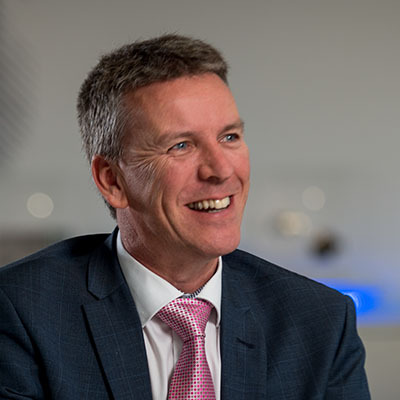 Prior to joining Ricardo, Mark spent 14 years in various powertrain related roles in the Rover Group, including the BMW Engineering Centre in Munich. Mark is a Chartered Engineer and a Fellow of both the Institution of Mechanical Engineers and Royal Engineering Academy. 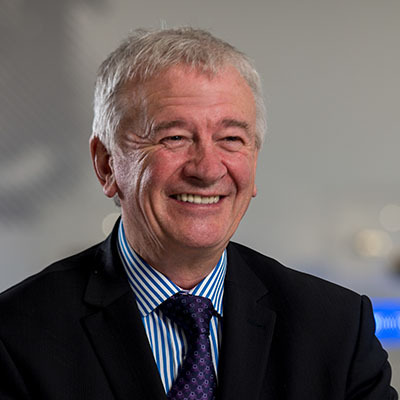 Mark was also appointed as non-executive chairman of SBD Automotive on 28 November 2016. Sir Terry Morgan was appointed Non-Executive Director on 2 January 2014 and Chairman on 29 October 2014. 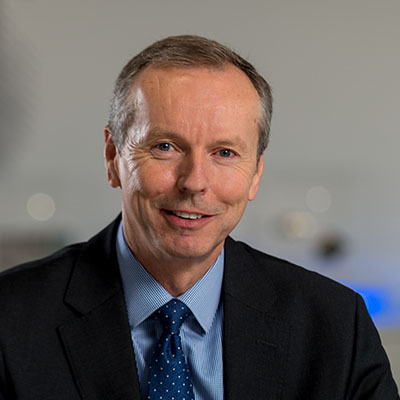 He is currently non-executive chairman of Crossrail Limited, the Manufacturing Technology Centre and the National Skills Academy for Railway Engineering. He was previously a non-executive director of Boxwood Limited and the Department of Energy and Climate Change. 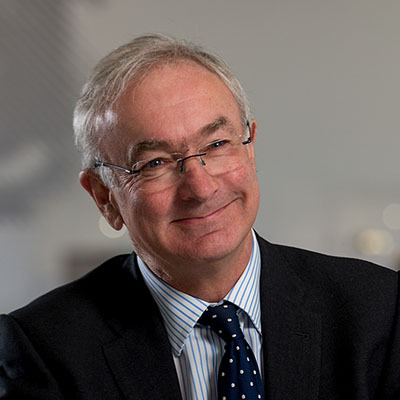 Peter Gilchrist was appointed Non-Executive Director on 1 December 2010, Chairman of the Remuneration Committee on 14 November 2013 and Senior Independent Director on 1 July 2015. Peter’s military career spanned almost four decades in the British Army and has previously been Master-General of the Ordnance and an executive director in the Defence Procurement Agency. 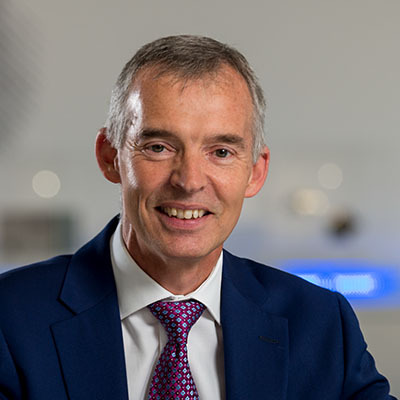 Peter is currently non-executive chairman of Enterprise Control Systems Limited, the board of trustees of The Tank Museum and is a non-executive director of Push Technology Limited. Bill was appointed a Non-Executive Director on 24 April 2017 and was appointed as Chairman of the Audit Committee at the close of the AGM on 8 November 2017. For 15 years until 2010, he was the CFO of Intertek Group plc during a period of international expansion. Since then Bill has had former roles at UK Mail plc and Exova Group plc where he was chairman of their audit committees. Currently Bill is the senior independent director and audit and risk committee chairman of Northgate plc. Bill is a Chartered Management Accountant and Corporate Treasurer and he has a BSc in Management Sciences from the University of Manchester. 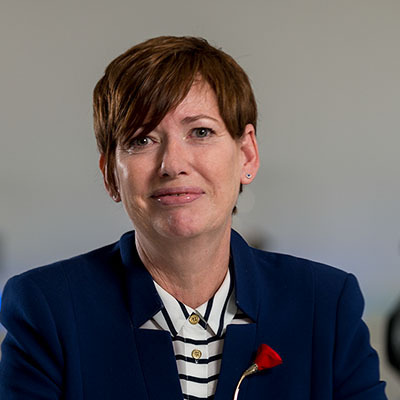 Laurie Bowen was appointed Non-Executive Director on 1 July 2015. Laurie has over 30 years of international leadership experience at IBM, British Telecom, Tata Group and Cable and Wireless Communications. She now serves as CEO for Telecom Italia Sparkle Americas and is based in Miami, Florida. Laurie has an MBA, a BSc in Electrical Engineering and a BSc in Computer Science from Washington University in St. Louis, Missouri. 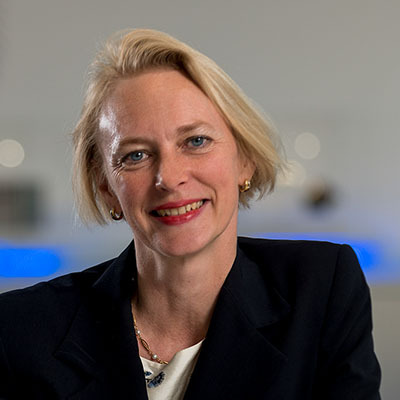 Malin Persson was appointed Non-Executive Director on 4 January 2016. 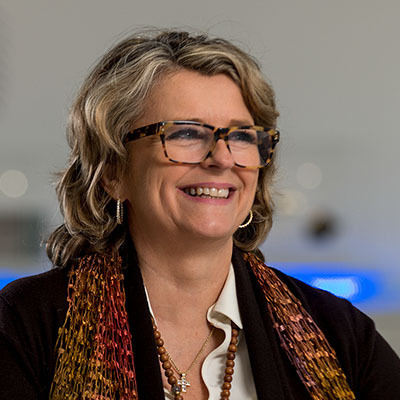 Malin was employed by the Volvo Group between 1995 and 2012, where she held roles including Vice President of Corporate Strategy and Business Development, President and CEO of Volvo Technology, and Head of Environmental Affairs at Volvo Logistics. Malin is an elected member of the Royal Swedish Academy of Engineering Sciences and has an MSc in Industrial Engineering and Management from the Chalmers University of Technology in Gothenburg. Patricia Ryan is a qualified solicitor. She joined Ricardo’s legal department in 2002 and was appointed Group General Counsel in 2005 and Company Secretary in November 2008. Patricia holds an honours degree in law from the University of Westminster. Patricia achieved the Certificate of Investor Relations from the Investor Relations Society in February 2017.